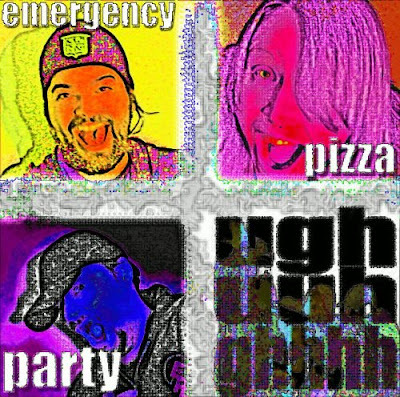 Florida nerdcore posse Emergency Pizza Party, consisting of Sir-Up, MC Wreckshin, and Betty Rebel, has released their first full album ever! All created in one month for the RPM Challenge. The quality and breadth of styles on this album make it feel like it's been in the works much longer than that though! This amazing 13 track album has them rapping over Chrono Trigger, and Mario Paint made beats, and rapping about Kid Icarus. Also, plenty of guest appearances from other amazing nerdcore MC's. You can download the whole album free at EPP's myspace page. And we are also glad to be having MC Wreckshin on one upcoming Game Music 4 All compilation, as well as EPP as a whole on our upcoming Heavy Troopa is Ready to Launch! compilation!